Save AED 69 (53.49%) – Earn 6 Shukrans What is Shukran? Shukran is the Landmark Group’s award-winning loyalty programme in the Middle East, which allows you to earn Shukrans when you shop any of our brands. 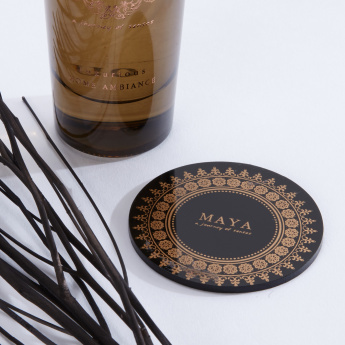 Be innovative as you add this reed diffuser to your home essentials and use it while relaxing. The contemporary pick boasts of a classy packaging and is an impressive gifting option.